Welcome to my world of beautiful batik quilts! 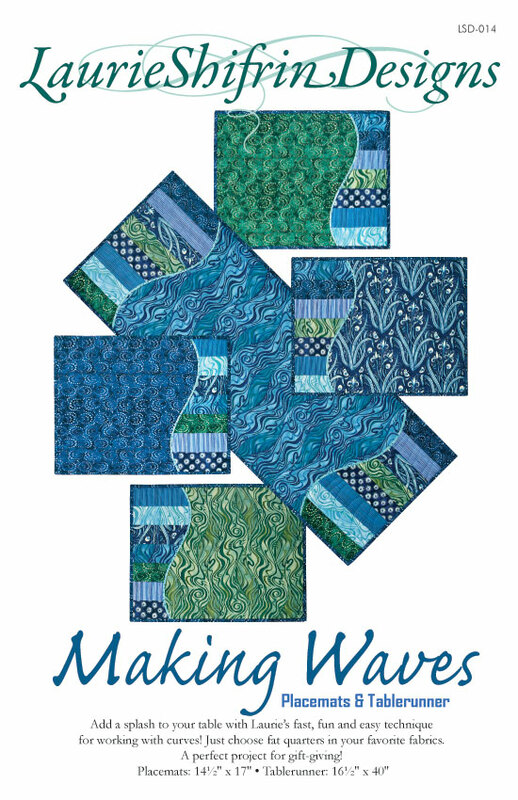 Laurie Shifrin is a quilt designer, author, quilting teacher and lecturer. 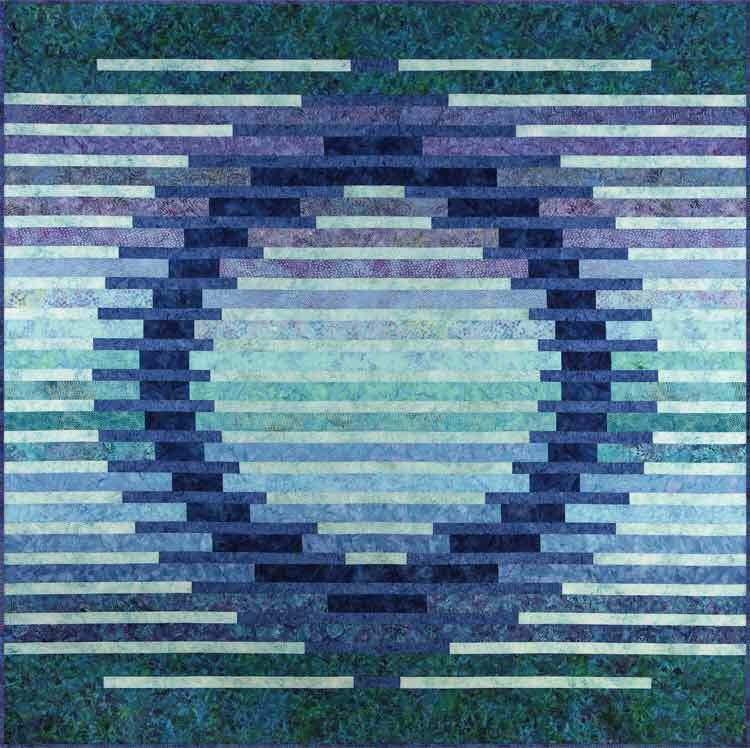 Enjoy this gallery of her quilt designs. This entry was posted in Laurie's Quilt Designs and tagged batik fabrics, batik quilts, batiks, sewing with batiks. Bookmark the permalink. 1 Response to Welcome to my world of beautiful batik quilts! Laurie, I love your Nature,s Jewel. I have one ready to quilt but I’m stumped as to how to quilt it. Do you have any pictures on your website showing how yours was done? I did look but could not find what I was looking for. Thank you for your help. Dette H.